For just €30 per person you and your guests can enjoy a private Cocktail Class with one of Matt’s expertly trained mixologists. 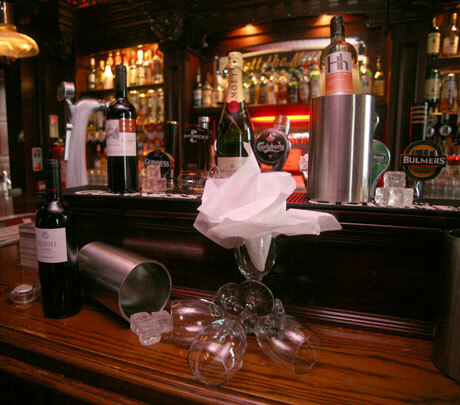 Our classes are great fun, and, most importantly, require lots of alcohol which is, of course, included in the fee! You get to drink what you make, and a few shots as well! 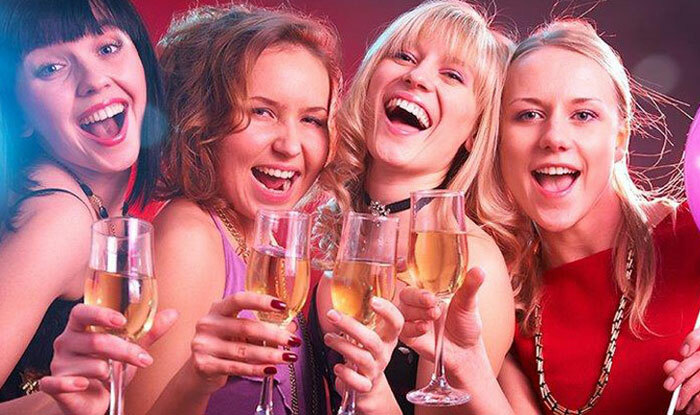 This package also includes complimentary Prosecco and complimentary shot rounds. Additionally, you can choose to add any of our newest Hen Party activities (below) to the Package, or book these individually. Matt’s Radical Paintball: This is a challenge for the really sporty hen party why not try Radical Paintball where you are you guaranteed only one thing – the laws of the jungle will prevail! €28 per person. Want to do more of the outdoor activities? Please contact us for special rates if you choose to take part in a combo of the activities above. 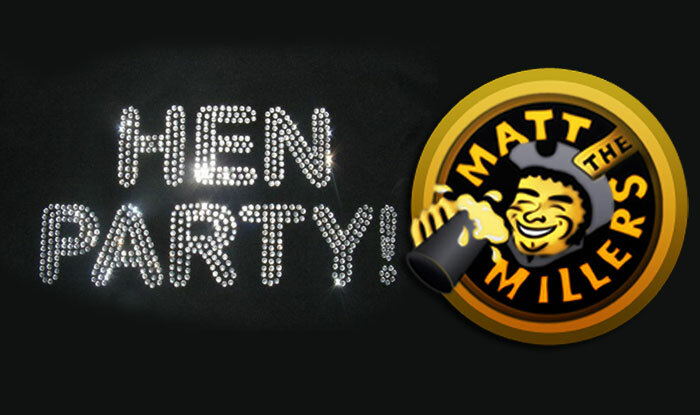 So why not contact one of our party planners today on info@mattthemillers.com or 056 7761696. Brilliant food, extremely helpful staff it's s real gem of a place beautiful restaurant upstairs and cosy little corners if you want a romantic meal, very highly recommend by the locals which is always a good thing.